Our company have rendered our services in clients' homes, offices, restaurants, conference centres, hospitals, hotels, guest houses, schools and church halls and many more. Our only goal is to satisfy the customer and our experience and dedi cation has built us an outstanding reputation among our clientele. 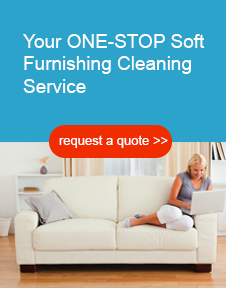 We use only the finest and envronmental friendly products and cleaning methods on your soft furnishing. Like you, we want to prolong the life of your curtains, blinds, upholstery and oriental rugs and help you avoid costly replacements. Our business have been established in Western-Cape since 2000 and have been providing an affordable and professional service to both domestic and commercial clients. We have more than 22 years experience of cleaning curtains, blinds, upholstery, valuable oriental and hand-crafted rugs and mattresses.